Recently, Facebook rolled out ‘Secret Conversation’ feature for Messenger. This feature claims to offer protected conversations which are end-to-end encrypted. It means, your conversations cannot be read by anyone including Facebook itself. This feature is now available for all users using Facebook Messenger, but not all are using it. Along with end-to-end encryption, Secret Conversation also offers features like self-destructing messages. So, you must try Facebook’s this new addition on Messenger. If you are not sure how to use it, this article will guide you. 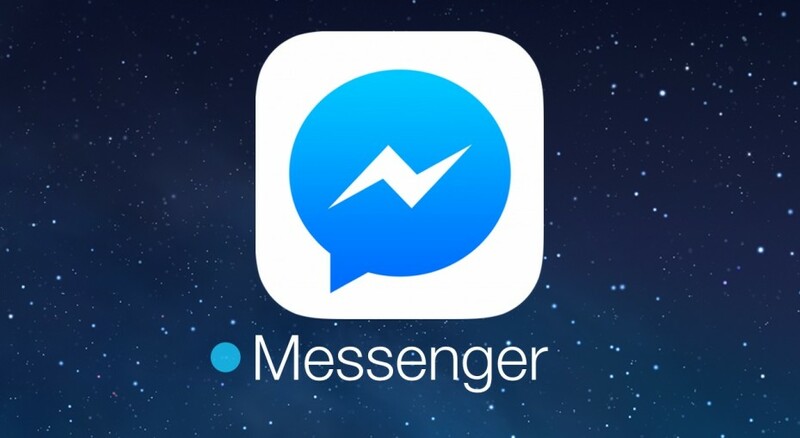 Note: It is worth to note that the feature is only available on Messenger app for iOS and Android. You cannot use it from Facebook’s website. Messages sent in Secret Conversations will only be visible on that specific device eve if you use Messenger on multiple devices. Step 1: Before you use Messenger’s Secret Conversation, you need to enable it. Go to your profile section and tap on ‘Secret Conversations’ and enable this feature. See below snapshot for iOS. A similar thing is with Android. Step 2: Once you have enabled this, just tap on compose message icon. At the screen when it asks ,Type the name or group for conversation, you will see the option select ‘Secret’ at top right corner. In iOS, it will say ’Secret’ but on Android, it shows ‘lock’ icon. Tap on it. Step 3: Now select the person with whom you want to talk and start the conversation. Step 4: You will also see a timer icon at right most side. Tap on it for selecting the time for self-destructing messages. These were easy steps to use Facebook’s secret conversation. Facebook-owned WhatsApp has already rolled out end-to-end encrypted in its app. And that is available to all users by default. But on Messenger, you will get this end-to-end encryption option only in Secret Conversations. Your default conversations are not end-to-end encrypted. So, using Secret Conversation can also give you mental peace. Most of the people are not using Facebook’s secret conversation. Primary reason is because they do not know how to use it and many still do not know if it exists. This option is only available for the mobile app. So, do not try to search for this option on the desktop. Secret conversation is good for those who want to talk something secret on Messenger. By using self-destructing conversation option, they can also share some secret information like passwords or credit card details. Try Facebook’s secret conversation and share your views with us in comments.